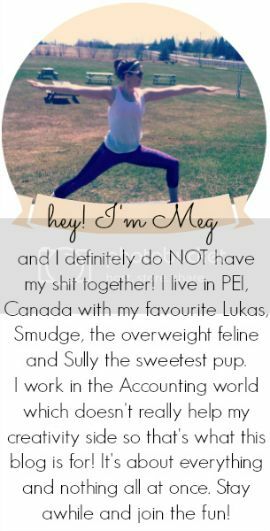 you're meaghan me crazy: blogmas day 2 ! today has been a rough day. I had the 'self induced' flu caused by a little excessive alcoholic beverages. finally feeling better though! the day consisted of lounging on the couch sipping water, napping and kind of watching tv. got through half of the newest vampire diaries before I fell asleep so that's on the to do list a little later. 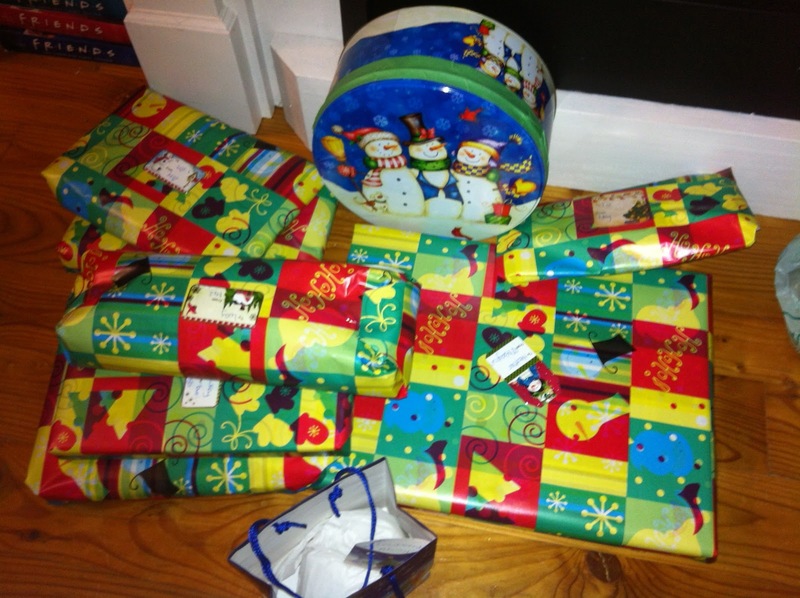 got some presents wrapped though! I adore wrapping presents. it's something my mom and I have done together for as long as I can remember. she would put all her gifts in boxes so I didn't know what was in them then we would spend an evening just wrapping everything. I have a couple more things to wrap up so maybe we will wrap those together! I have pretty much everything bought but I didn't get to wrapping it all yet. still waiting for a couple things from online shopping. also, feel free to congratulate me on how awesome I wrapped this little guy up. can't wait for christmas!! definitely my favourite time of the year. looking for any other blogmasers to read, check out Clare, Melina, and Mana! i love wrapping gifts too! i'm almost finished my christmas shopping so i'll be spending some time next weekend wrapping them up. 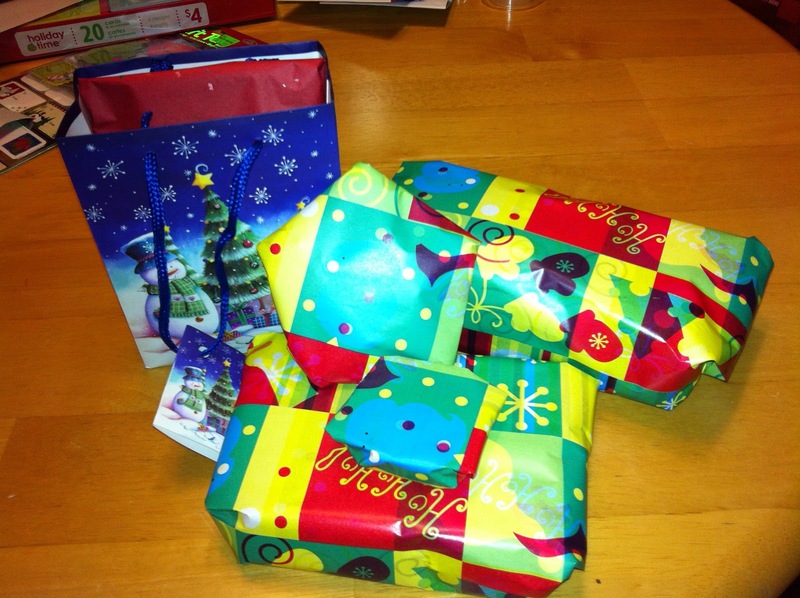 I actually like wrapping presents too! Btw I'm having a 2 year anniversary blog giveaway! Check it out! I love wrapping presents too! pinterest has given me the best idea for wrapping odd shaped gifts. I'm going to take brown paper bags and either cover them in Christmas paper or decorate them with stickers, then just pop in the item on a bed of shredded paper, fold over and hole punch 2 holes on either end of the bag and tie it closed with pretty ribbon or twine. 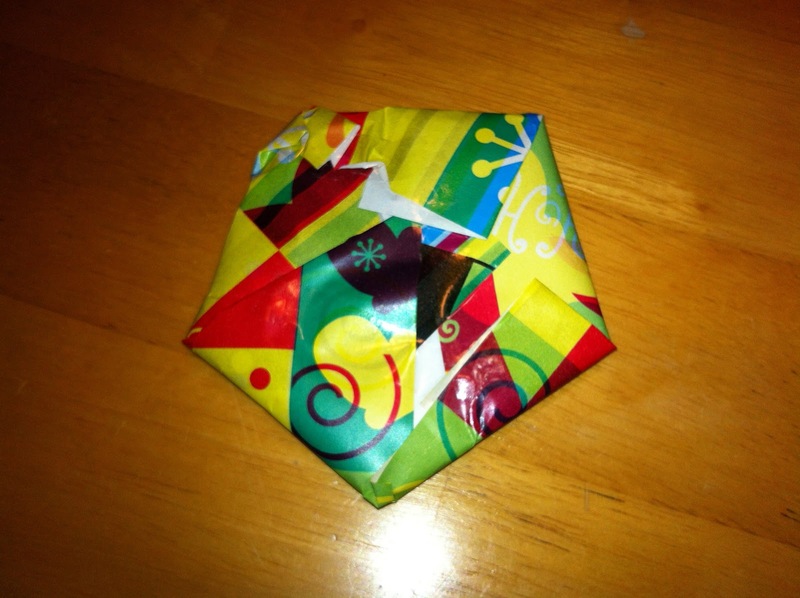 I must complement you on wrapping whatever that pentagon shaped thing though, it looks great! Yay for your wrapped presents! I've got some presents but none wrapped just yet. I also love wrapping gifts!